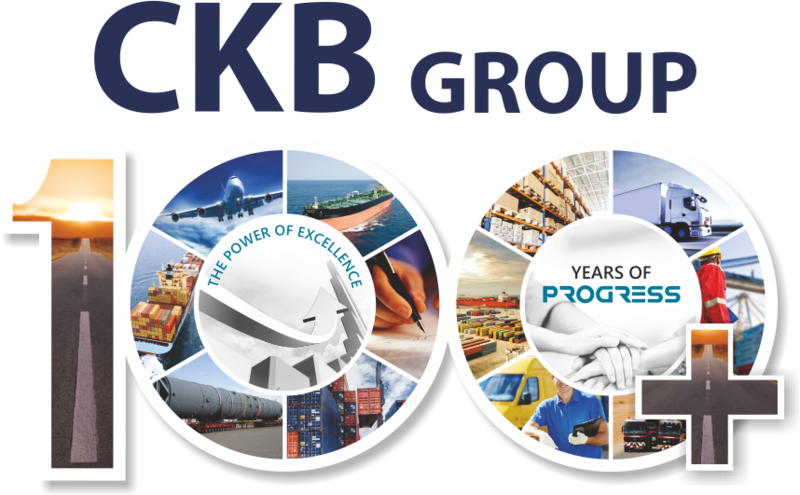 With access to its own suite of multi surface logistics solutions and a network of offices across India and at key global locations, CKB offers a highly efficient and hardworking multimodal logistics solutions. 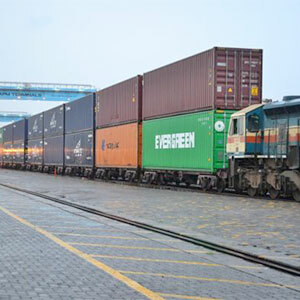 The service offers cargo transshipment using optimum resources across rail and road plus sea and air and combines them to create a completely integrated, efficient, cost competent, door to door service. CKB offers a complete origin to destination service with high carrying capacities and serves customers with tailor made solutions to deliver small consignments, part-loads or full-loads. With a team that is vigilant and well versed in each operation CKB also ensures faster turnaround and mitigates the risk of cargo damage and pilferage at trans-shipment points. Additionally it can also offer access to it warehousing facilities.